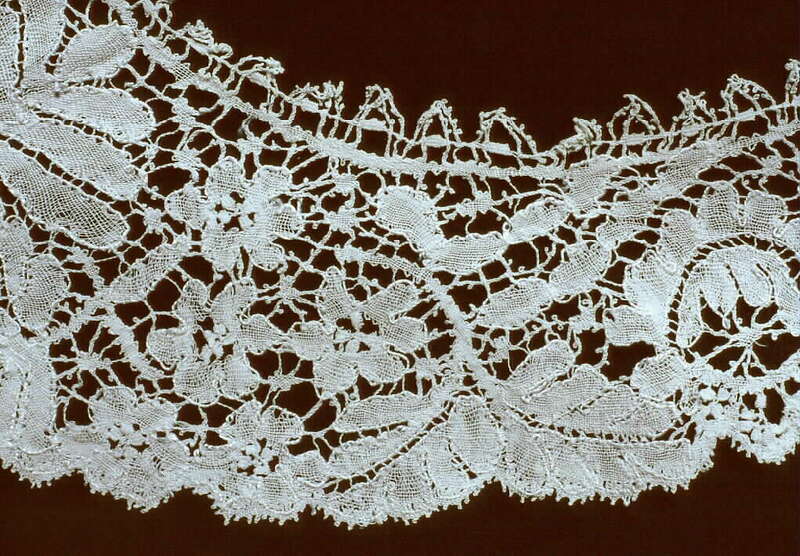 Bedfordshire bobbin lace is a braid/plait based straight lace. The designs usually involve a graceful clothwork trail that meanders through the design, and are usually curvilinear rather than geometric (except for the simplest ones). The ground is usually a 4 strand plait/braid, often with picots. The more complex designs often require threads to be constantly added and removed to achieve a good density. Started by Sheila Antell. Last reply by Helen Bell Dec 29, 2016. You need to be a member of Bedfordshire to add comments! A new Louise West video on how to make raised and rolled tallies. A lady I know that teaches also doesn’t like it & recomends Underwood. I have that book as well and actually pulled it out yesterday to see how she handles it. I think the design is OK, just the instructions. So far I haven’t had a problem with the Nottingham book, but this one is so confusing. I just wanted other people’s opinions and make sure it isnt my silly brain. I will use the instructions that you sent me ages ago. They were so much clearer. Jenny - I don't have that particular book of hers, but I do have some others. I have also found her directions sometimes confusing. And occasionally there are mistakes in the diagrams or patterns. But she is very good at designing patterns for learning purposes. 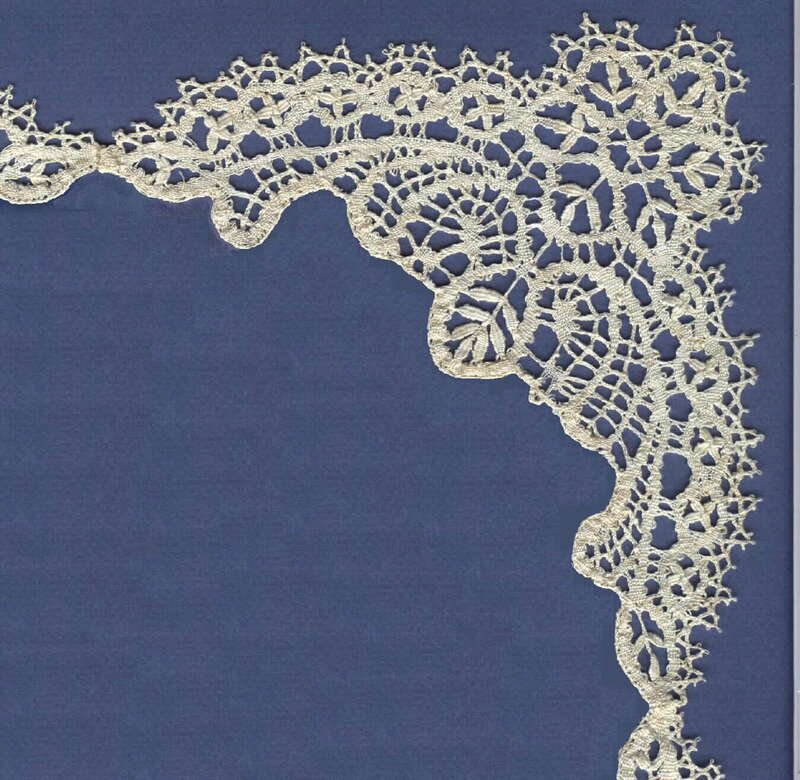 I would not recommend her books for someone just beginning with a particular style of lace. I think the Underwood ;20 LESSONS is much clearer. But I still think Nottingham is valuable. 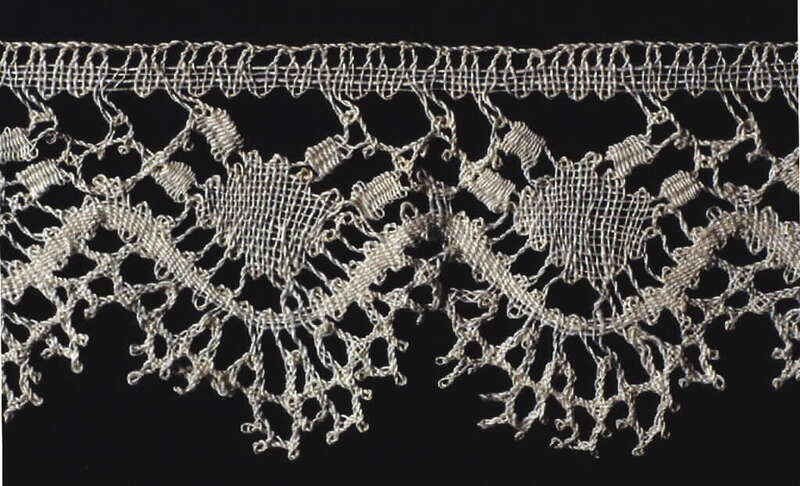 Has anyone here used Pamela Nottingham's book 'Bedforshire Lacemaking'? I am very slowly working my way through it and am up to pattern 6a, I have made it into a bookmark with a rounded top and bottom. I figure the lesson is about how to start with a rounded top, but gee her instructions have got me so confused! Has anyone else found this or is it just me? I have done another bookmark with a rounded top where Lorelei sent me fabulous instructions, so thinking I might just use those and see how I go. 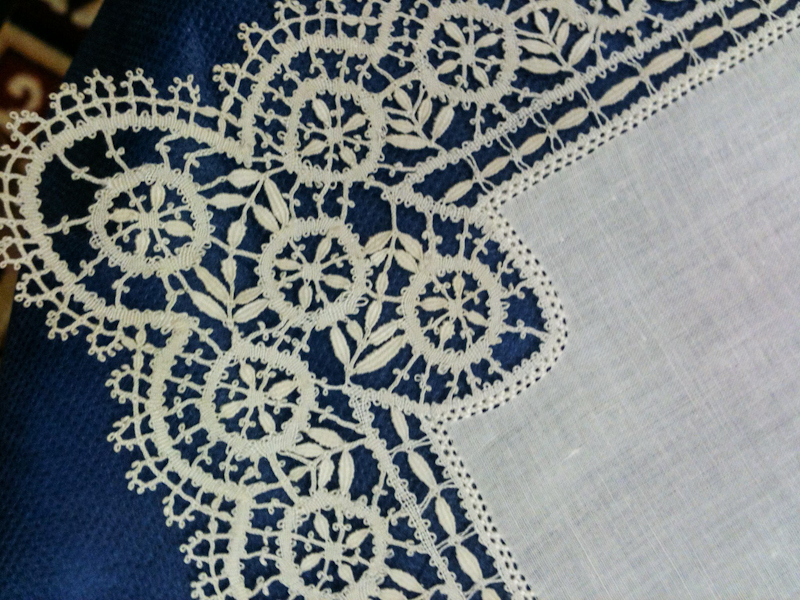 Have finally finished my first ever bobbin lace hankie edge, with all it's mistakes and imperfections.